BPA currently has about 3,000 megawatts of wind generation in the transmission grid. 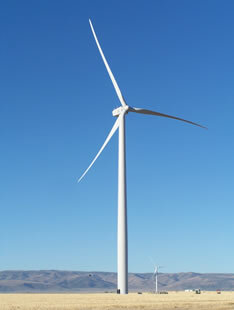 By 2013, wind capacity is expected to double. Because the wind tends to blow during the spring months when the rivers are high, BPA has encountered issues with too much wind and too much hydro generation at the same time – surplus generation. Power prices are low during this period and BPA actually sold some electricity at $0/MWh in 2011. Removing the lower Snake dams could significantly contribute to reducing BPA's surplus power issue (overgeneration). Spilling large quantities of water at the dams when flows are high results in elevated nitrogen gas levels in the reservoirs that can be lethal to salmon. To reduce the amount of spill water the Corps keeps the generators running at full tilt - hence contributing to overgeneration. Dam removal offers a solution to elevated gas levels - no dams, no spill, no gas. 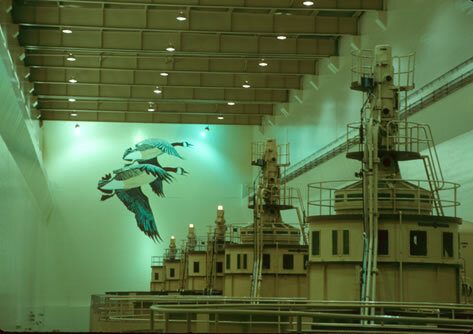 The hydropower infrastructure that dates from 1961-1975 in the lower Snake dams is aging like the navigation locks and will require significant re-investment to maintain power generation. Rewinding generator units and replacing turbine runners will be expensive and require downtime. No one is talking about that.